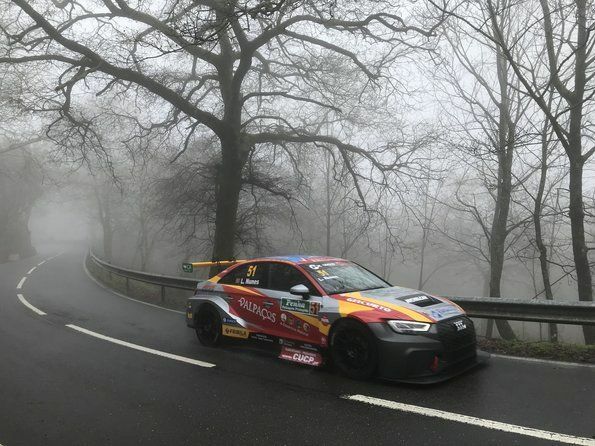 09.04.2018: In the Portuguese hill-climb race at Rampa da Penha the Audi Sport customer teams celebrated a one-two success. In the Portuguese hill-climb race at Rampa da Penha the Audi Sport customer teams celebrated a one-two success. Luis Nunes in an Audi RS 3 LMS won the TCR classification in front of Gustavo Moura who drove another Audi RS 3 LMS.